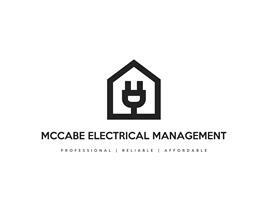 McCabe Electrical Management - Electrician based in Isleworth, Middlesex. Friendly, professional, reliable and affordable family run electrical company based in Isleworth. We offer a full range of services from small jobs to complete installations and we will AIM TO BEAT ANY QUOTE. All our engineers are fully insured and certified through NICEIC to guarantee a professional job.